Weighing ingredients gives you the most accurate, reproducible (and tasty) results (especially in baking), but not all recipes list their measurements by mass. 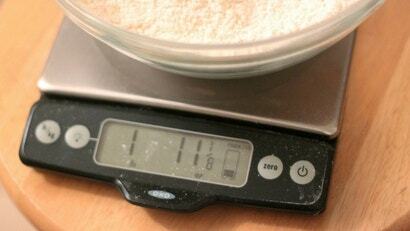 Luckily, King Arthur Flour has put together a handy weight chart for a wide variety of ingredients. Ask LH: Is It Legal To Transfer VHS Tapes To DVD? Hey Lifehacker, My hobby is collecting old VHS tapes bought from op shops, but I don't want to ruin the tapes by watching them repeatedly. Is it legal to transfer the tapes to DVD? Similarly, is it legal to transfer cassettes onto CD? The answers online seem to conflict wildly. 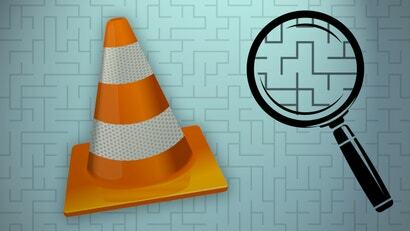 VLC is easily one of our favourite media players (and yours too). However, it's not just a one-trick pony. Under the surface, there's a wide range of features that you might not have known it offers. PDFs are by no mean tough to make these days, but you might not always have access to the software you need to turn something into a PDF. 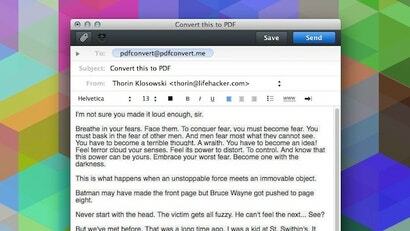 For those moments, PDF Convert is a service that will turn your emails into a PDF in a matter of minutes. Windows: You have lots of options when it comes to converting images with one click, but a lot of those image-centric programs can clutter up your right-click menu. SendTo-Convert puts one simple option in your context menu that converts images in seconds. 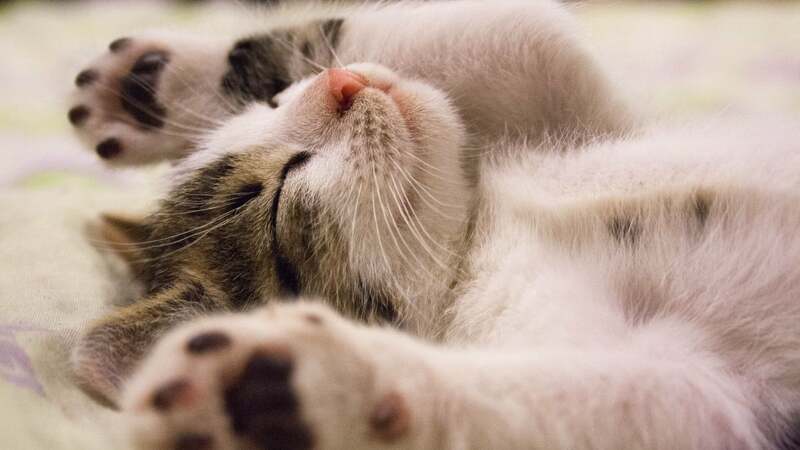 Need to figure out the best time for a conference call across time zones? Want to count the days between two dates? TimeAndDate.com is one of those all-in-one web tools that people often seem to forget about, but its recent redesign and new time zone map means it deserves another look. 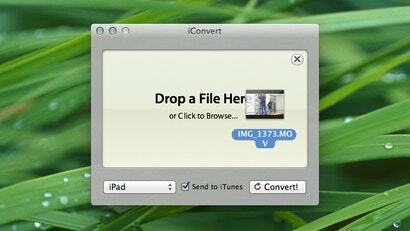 Mac OS X doesn't really come with a great utility for quick batch image conversions. You can do it in Preview, but it's not exactly a quick operation. Snap Converter makes it easy to just drop the images you want to convert, choose a format and output them wherever you want in just a few seconds. It's a bit strange Google Docs doesn't open CSV files natively considering it's a common format. However, you don't have to load up Excel just to check out those files. As tech blog Digital Inspiration points out, it's easy to convert CSV files directly in Google Docs to make them readable. Mac: There are a lot of tools that will convert videos for your iPhone, iPod or iPad (like our favourite, Handbrake), but they aren't always easy for the average person to use. iConvert makes it as simple as drag, drop and click. Windows/Mac: There are a plethora of audio converters out there, so why do we need any new ones? Some programs have a steep learning curve and many of the easy-to-use ones aren't free. With MobileHuman's Audio Converter you can click and drag tracks to and from eight popular formats without having to know anything about digital audio. Windows: Many Lifehacker readers use Handbrake for converting media to watching on tablets and smartphones, but even with a graphical front end it can be a bit overwhelming. If you want a simpler means of converting video files, RockPod 2 is a straightforward way of doing it. Mac: There are plenty of file conversion utilities for the Mac, but Smart Converter is probably the easiest. Simply drag your file onto the window, select the destination device, and click convert. Smart Converter handles the rest. If you've ever needed to convert media on your Mac to various formats you've probably accumulated a collection of various applications that serve some functions and not others. Adapter saves you the trouble by letting you convert just about any audio, video or image file to the format you need. Another addition to the list of useful things Google will report in its search results without sending you to another page: currency conversion. Type in a query like "10 USD into AUD" and a relatively current conversion will appear. Windows: If you just want to change one file from RTF to TXT format, opening and saving it in your document editor of choice is easy enough. 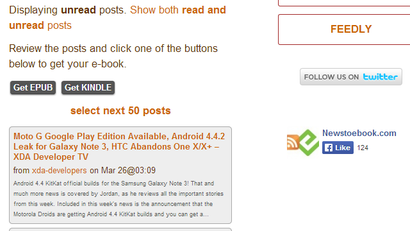 If you've got dozens you want to shift, Doxillon is a useful tool to have around. If you've got a bunch of dates in US mm/dd/yyyy format and need to convert them into Australia's dd/mm/yyyy format (or vice-versa), it can be hard to know where to start. Office expert Helen Bradley details how you can work through that process in Excel. Mac OS X: If you need to convert a video for your iPod, a DVD or even just rip the audio out of a movie, free app Media Converter will do it with just a quick drag-and-drop. You love your Mac life, but iWork documents and presentations aren't so convenient in the greater, multi-OS world. What's the easiest conversion solution? Upload to Zamzar, then get back an Office-formatted (or plain text) file.